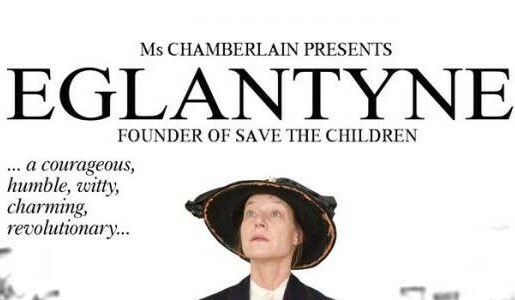 New Zealand’s Anne Chamberlain performs this inspiring new play about the courageous and visionary life of Eglantyne Jebb, the passionate social reformer, human rights pioneer and founder of Save the Children. From her Shropshire childhood, she went on to Oxford University, Bloomsbury parties, heartbreak, suffrage rallies, spiritualism, the Balkans and arrest in Trafalgar Square. She drafted the Rights of the Child which evolved into the United Nations Convention. Eglantyne Jebb was one of the most influential, yet least known women of the 20th Century. This is her extraordinary story.